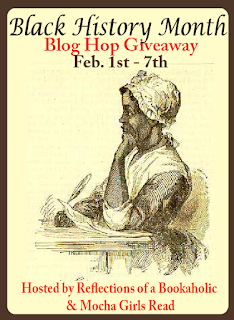 The Black History Month Giveaway Hop hosted by myself and Mocha Girls Read is here! It starts today and will end February 7th. 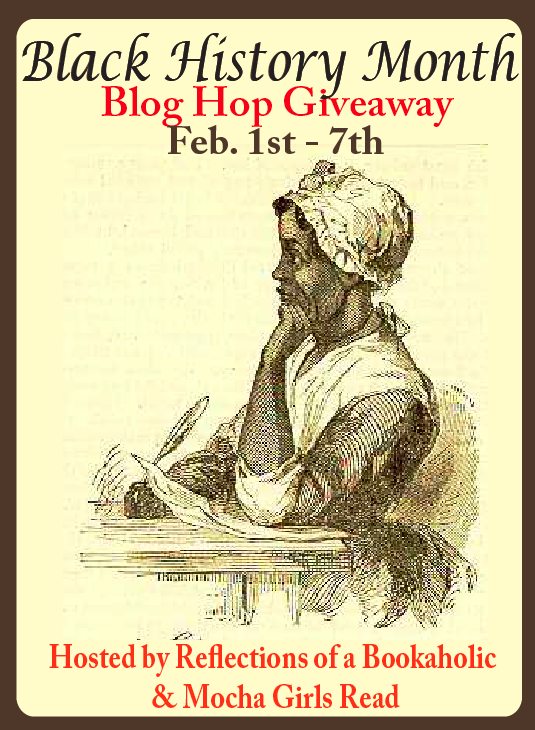 This Giveaway Hop will kick of an entire month focused on celebrating authors and characters of color and those who support them. The participating blogs are below. Please feel free to visit each one and enter their giveaways. Hi Alexis, How do I obtain the code or widget to the blog hop participants to place on my blog. can host partake also.plez!!!!! I meant to say: can participates partake also.